© Author(s) 2013. CC Attribution 3.0 License. The JERICO TNA program promotes the extended use of facilities of the network, supporting projects jointly developed by users and operator facilities. GABS – Deep Glider Acquisitions between Balears and Sardinia, is an experiment proposed by CNR IAMC in Oristano (P.I. Mr Alberto Ribotti) to the First TNA Call. The purpose of the research is contributing to understand exchanges through the Provencal and Algerian sub-basins and the complex interactions through eddies by collecting data in the buffer zone with a glider of the fleet operated by the Balearic Islands Coastal Observing and Forecasting System (SOCIB) and CSIC-IMEDEA (Spain). 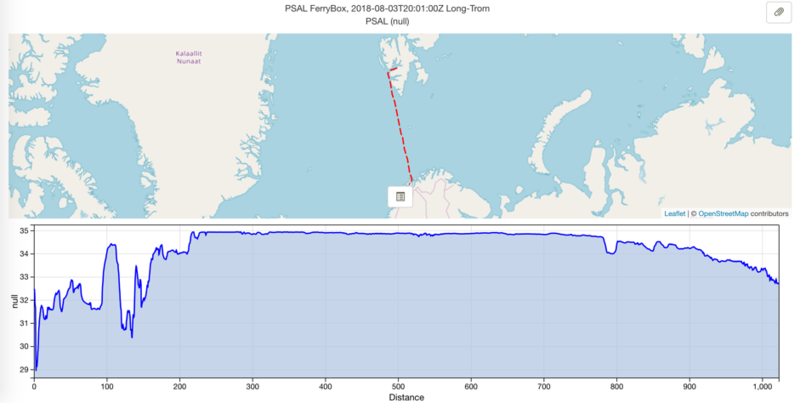 In this paper glider data collected during a round trip between Balearic and Sardinia islands, supported by synoptic satellite and modelled data, were used to identify physical processes triggering a phytoplankton bloom observed along the North Balearic Front (NBF). The objective here is to review the practical accuracy and the precision of the existing oxygen sensors used in oceanography. 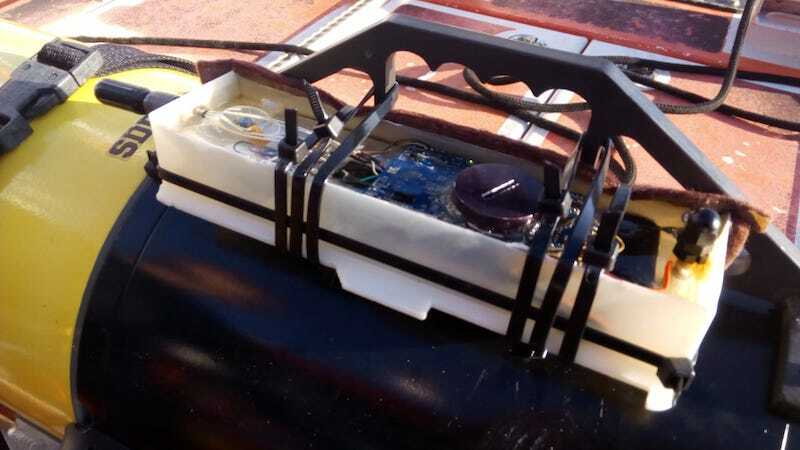 The idea is to review all oxygen sensors mounted on fixed and lagrangian platforms (mooring, CTD profiler, glider, ARGO floats) used on coastal observatories. 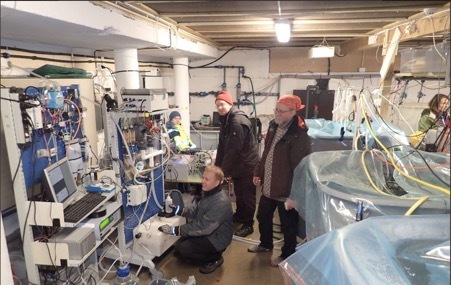 This report synthetizes the past experiences and recommendations for a better use of oxygen sensors in order to improve the quality of the oxygen data for scientific exploitations.